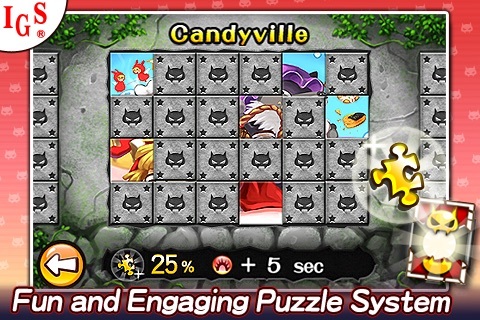 Mega Bad by International Games System Co., Ltd.
Come and take on the challenge of the Little Red Riding Hood on the new stage – the Candyville! 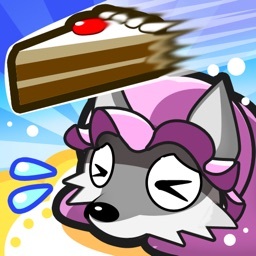 You will play as the poor Wolf, trying to survive the attacks of Little Red, as she throws ice-cream bars and pies, and sprays hot chocolate at you! Victory will be sweet!! 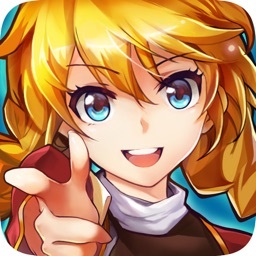 Tides of fireballs come rushing toward you; boomerangs and arrows won’t stop chasing you; you must face the challenge on this massive land, give all your best in order to defeat the…HERO? That’s right! Breaking all traditions, in this game you will play as the bad guys! Maker of popular games “Great Solitaire” and “Panda BBQ”, IGS brings you a brand new Evading Action game – Mega Bad! Now lead the poor Slime and avoid away! 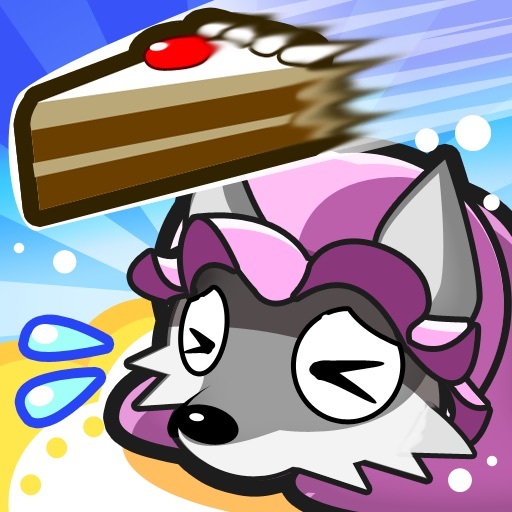 You can collect puzzle pieces to unlock a background art for each theme pack, as well as great prizes such as lots of coins and unique power-up bonuses. 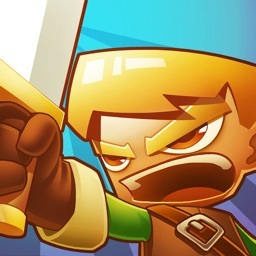 Each time you defeat the Hero, a Treasure Chest will drop and is filled with great items! In Mega Bad you will play as the bad guys. 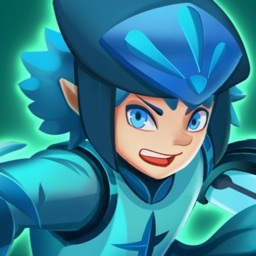 The objective is to avoid waves of attacking objects and Heroes with ridiculous powers while trying to gather items and coins that will make things easier. 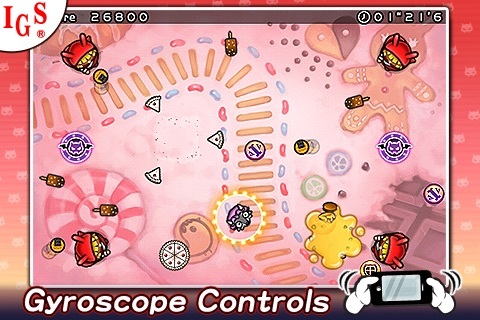 Each stage has a unique theme which includes a background, a Hero, and a upgradeable player character. 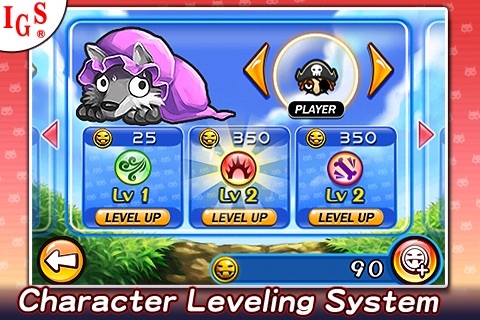 There will be different types of power-ups popping up on each stage that will give you ability boosts. 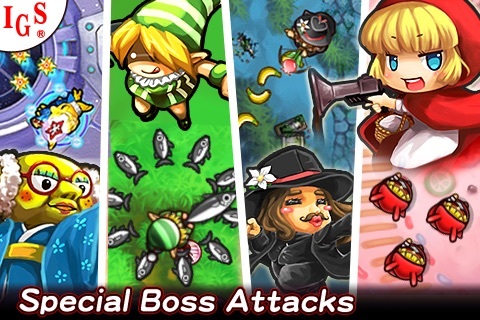 And with the help of special Attacking Skill items, you may even scare away the Heroes for a change! Each time you defeat the Hero, a Treasure Chest will drop and is filled with great items such as collectable Puzzle pieces and power-ups! 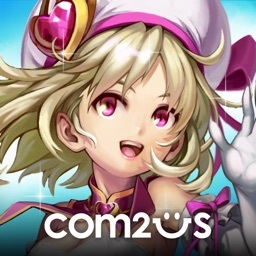 - Coins will also appear randomly, gather them to level your characters! 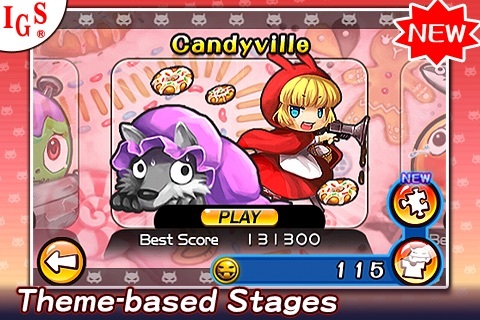 *NEW* Candyville: Play as the Wolf disguised as Granny and hide from the Little Red Riding Hood in berserk mode! Unlockable with Coins. 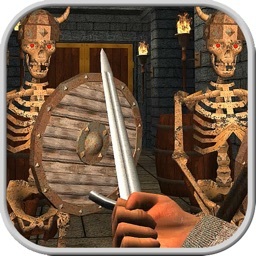 -Graveyard: Play as a zombie and try to stay alive (dead?) from the attacks of a Hero wearing black cloak. Unlockable with Coins. 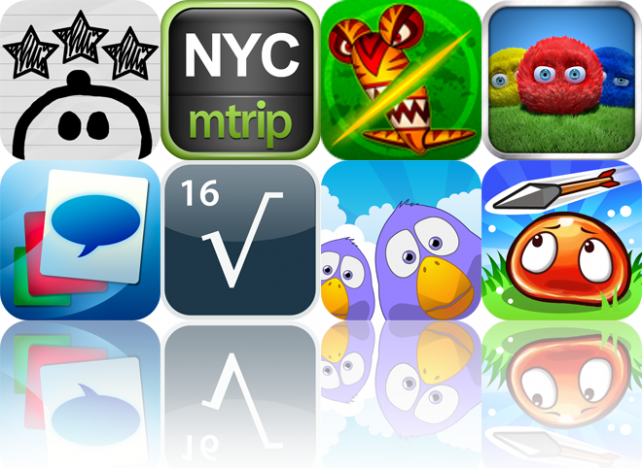 Help a little doodle guy get home by guiding him with a platform, discover new places in New York, and chop up aliens before they can cause you harm with today's AGF list. Play as the bad guy and defend yourself against heroes, wake up to your favorite radio station, and roll around beautiful worlds while collecting stars with today's AGF list.